Welcome to the I world congress on mental health: Meeting the needs of the XXI century! 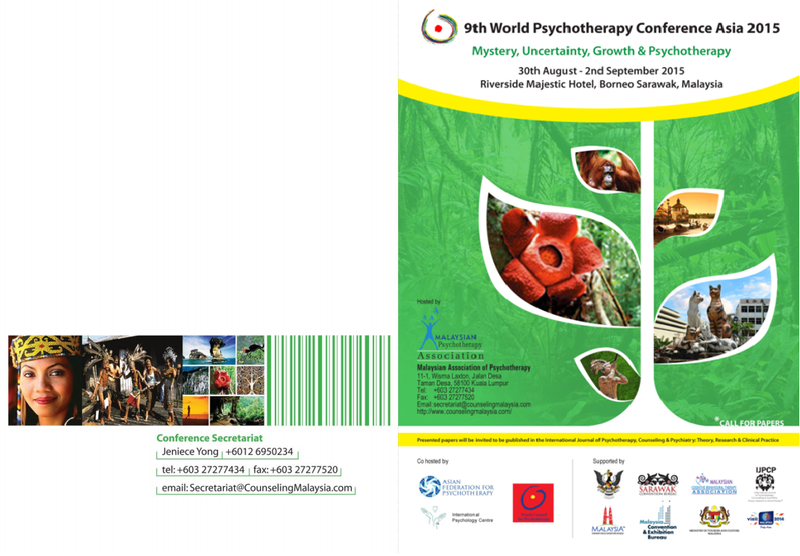 Greetings to you from the 9th World Psychotherapy Conference Asia 2015. On behalf of the organizing committees and our co-hosts: the Asian Federation for Psychotherapy; the International Psychology Centre; the World Council for Psychotherapy; the Ministry of Health Malaysia; the Malaysian Cognitive Behavioural Therapy Association; the International Journal for Psychotherapy, Counseling & Psychiatry: Theory, Research & Clinical Practice, we would like to invite you to participate and present your papers at the WPCA 2015 with details below. Your participation is sincerely appreciated. Please visit counselingmalaysia.com to find out more. As for your information, all presented papers will be invited to be published in The International Journal of Psychotherapy, Counseling & Psychiatry: Theory, Research & Clinical Practice too. Year 2012, from 24 till 26.09, Delhi, India. Year 2013, from 5.07 till 7.07, Moscow, Russia (The first Euroasiatic Congress). World Congress for Psychotherapy, Year 2014, from 11 till 15.06, Durban, South Africa. 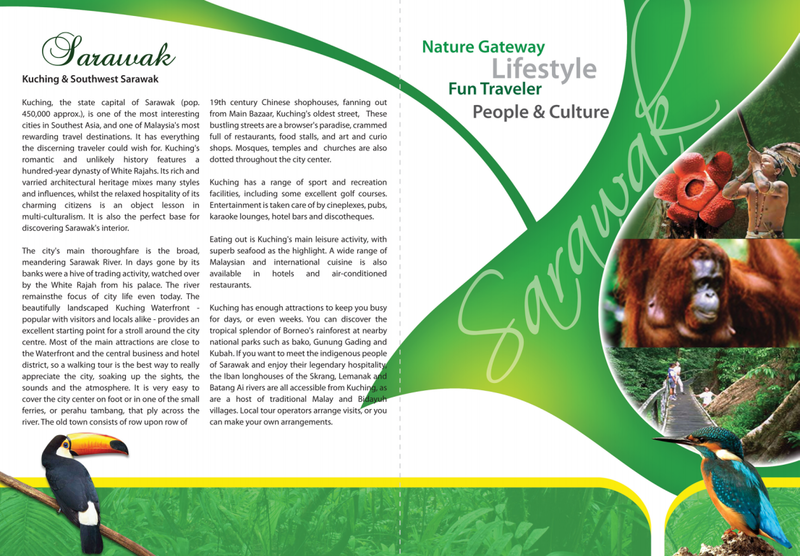 Year 2015, from 30.08 till 02.09, Kuching, Malaysia. Year 2016, from 21.05 till 24.05, Tehran, Iran. THE EUROPEAN ASSOCIATION for PSYCHOTHERAPY & THE PROFESSIONAL PSYCHOTHERAPEUTIC LEAGUE are inviting you to THE INTERNATIONAL CONGRESS of PSYCHOLOGY, PSYCHOTHERAPY & COUNSELLING: “THE CROSSED DESTINIES”, taking place 4-7 October, 2012, in Kiev, Ukraine.